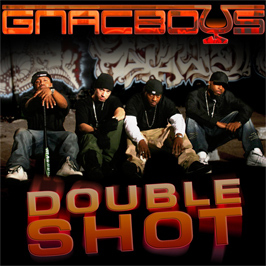 Digital art created for the Gnac Boys single, a group from the Phoenix, AZ area. Also created was GnacBoys logo, which integrated a cognac snifter into their name. At some point this may be used for print material but for now it is being used for on-line marketing.